Moving to London and a list of Londoniana books « Random's 23 cents. 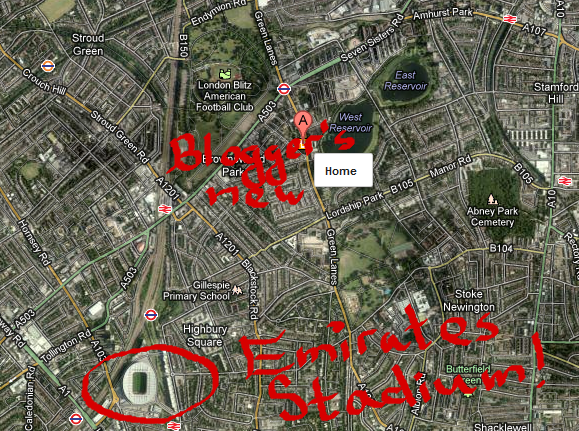 That’s right, the blog’s den has moved to London and it finally has an official address. In keeping with local tradition, as I am writing this short post the rain is pouring outside our pretty flat. I love this city (despite the weather) and the next year will surely be exciting, there is just so much to take in and explore here. Museums, markets, gardens, pubs, random walks in unfamiliar neighborhoods, concerts, plays, whatnot. Hopefully finances will suffice to go see a couple of Gunners games, too. And lots of rain, of course. The guests of honor are definitely worth it! This entry was posted in Miscellania and tagged Arsenal FC, London, Londoniana. Congratulations on the move!and Welcome to London – The best city to live in in London is Ealing – I recently move into the area with the help of Man and Van London – and I am falling in love with it each day.